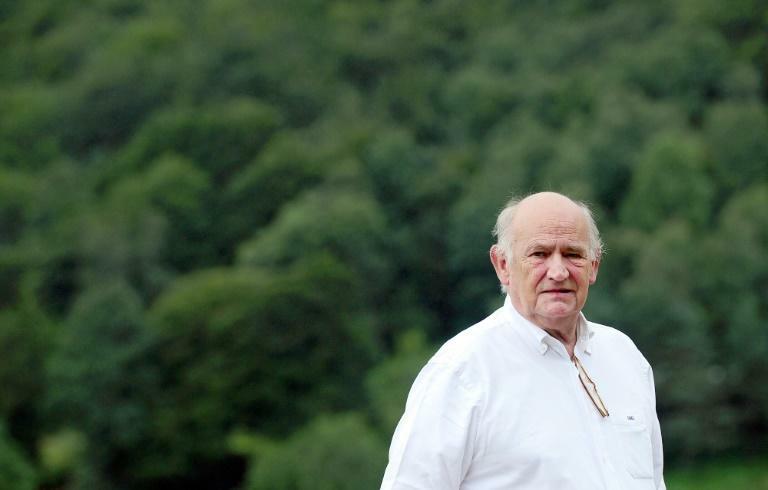 Former French Rugby Federation president Pierre Camou died on Wednesday aged 72 after a long illness, the federation announced. Camou, who headed the FFR from 2008 to 2016, was the man initially behind France's successful candidacy to stage the 2023 Rugby World Cup. Under the former banker's watch France made it to the final of the 2011 World Cup, succumbing to hosts the All Blacks. If that was a high point, one of the national team's lowest ebbs during Camou's regime came when they were swept aside 62-13 by New Zealand in the quarter-finals of the 2015 World Cup in England. Camou's tenure at the helm of French rugby came to an end when he was beaten in the 2016 FFR election for what would have been his third term by Bernard Laporte. Former France international Yannick Bru paid tribute to "a brilliant, honourable and upstanding man who served our sport. A sad day for French rugby." One of Camou's pet projects was the idea of a 600 million euros ($677 million) "Big Stadium" to host all France's home internationals from 2020. The plan was shelved after opposition by his successor, Laporte.